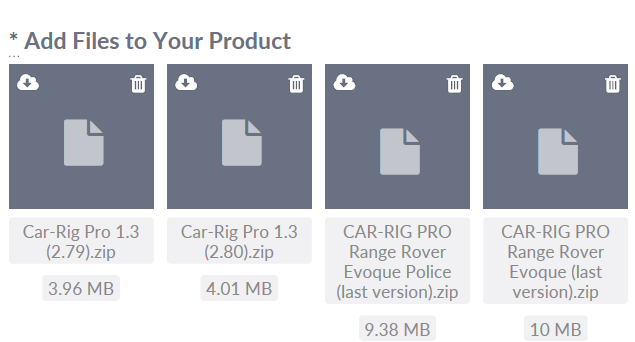 CAR-RIG PRO 1.3 allows you to rig any type of vehicle with four wheels ex: weight heavy, city car, race car etc ..."Car-Rig Pro" is the easiest and fastest rig system to install, it is optimized to save you time.This pack now contains a compatible version for Blender ( 2.80/2.79 ), as well as the Land Rover Evoque car in the Classic/Police version. 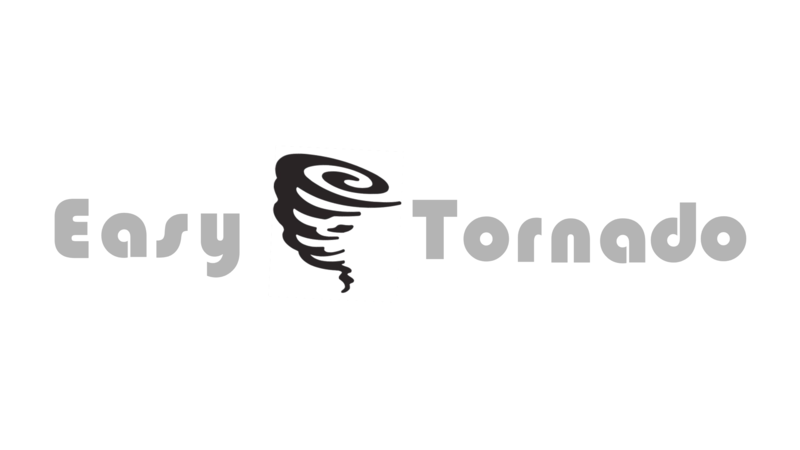 Make sure you create an account before purchasing this product, in order to get free updates. 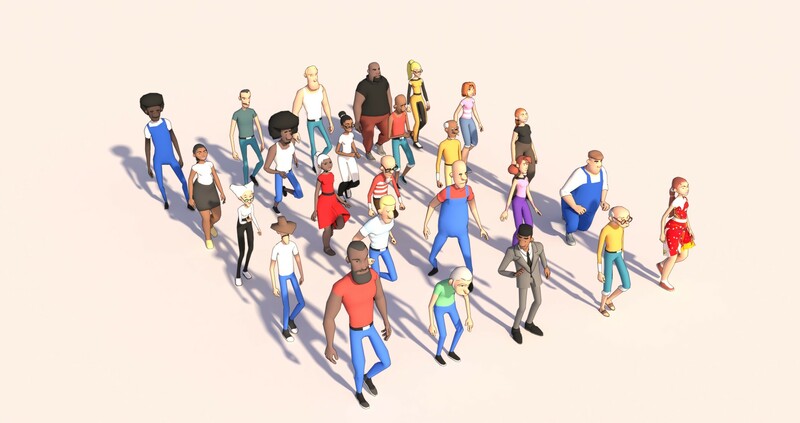 - New bone customized and animated for better visibility. - The curve used to edit the path has been replaced by a "path", which is faster and easier to edit. - The Rig can now detect ground inclination or deformation in the X/Y axes (* This option is activated when you activate ground detection). - Simplified physics settings, now you only have to manage three parameters: the mass of the car, the speed of the physics simulation and the strength of the suspension. - Options that were not essential have been removed from the control panel for better visibility. - The "Ground" object is already associated with the path, so it is enough to just increase the value of the array modifier. Rig properties : control command of physics/Animation/Installation. Independent rotation: front wheel / rear wheel. 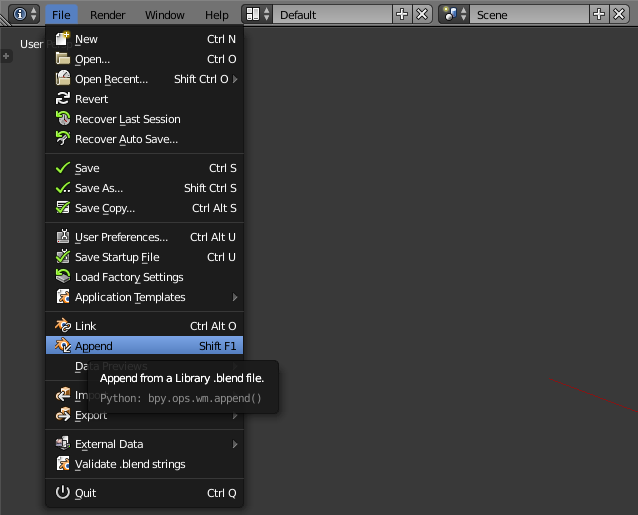 Just use Blender's "append" function "Shift+F1" to import the kit with the "Groups". *This kit has been updated, you will notice some differences, but the installation steps remain the same. 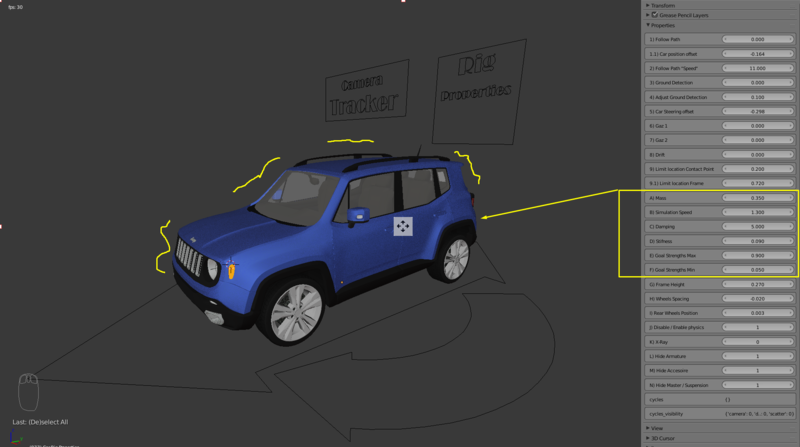 Step 1 Place your car in the right position, then select the "Rig Properties" object and press the "N" button then in the "properties" pane use the "Wheels Spacing" and "Rear wheels Position" options to place the contact points in the center of the wheels. Step 2 Place the bone in the center of the wheel, then attach the wheel to the bone, repeat the same operation for the other wheels. Step 3 Check if your wheels rotate correctly, for this in the properties panel use the "Gas 1" and "Gas 2" controls. Step 4 Select the contact points and in the constraint options select the object you want to use as the ground. Repeat this operation for the four contact points. Finally, select the object named "Master" and perform the same operation. 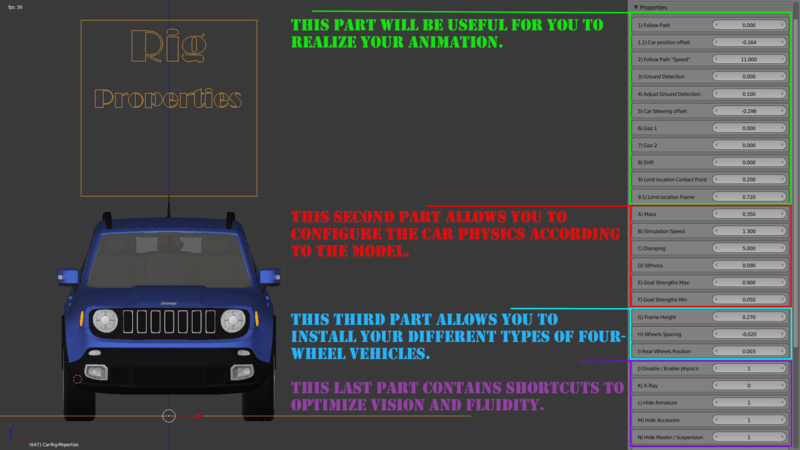 Step 5 Configure the physics according to the vehicle type using the options as shown in the image. 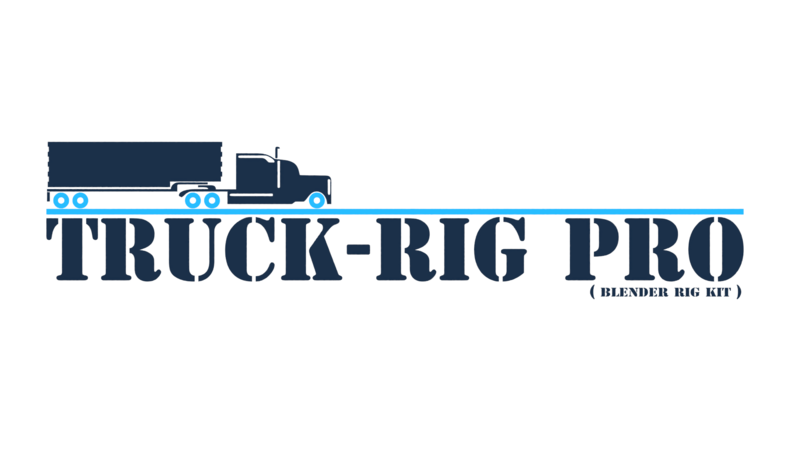 What are the options of the Rig properties ? How can you help the creator ? Just leave your opinion, it will allow other people to have an idea about the quality of this product. This kit is the best I could find for vehicle animation.